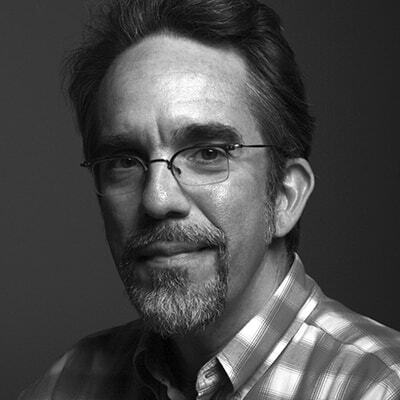 Tom Bertino is a renowned animator with more than three decades of experience. Tom worked at Industrial Light + Magic for nearly 20 years and was nominated for an Academy Award and BAFTA for Best Achievement in Visual Effects for the CG imagery he created for The Mask. He is credited with animation direction on Men in Black II, Star Wars: Episode I, and many other films. He has also worked for Toon Disney, Nepenthe, Hanna-Barbera and Colossal Pictures in a number of capacities.